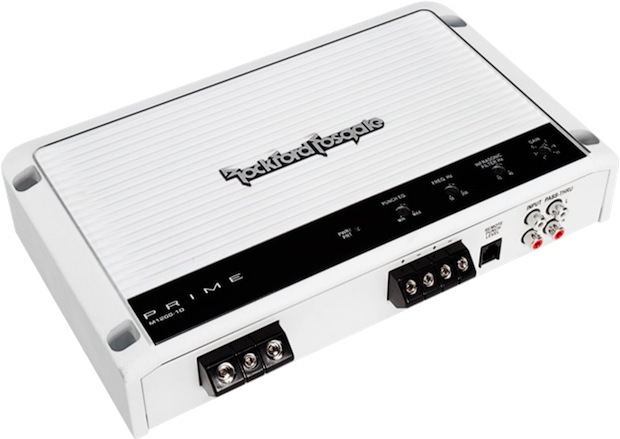 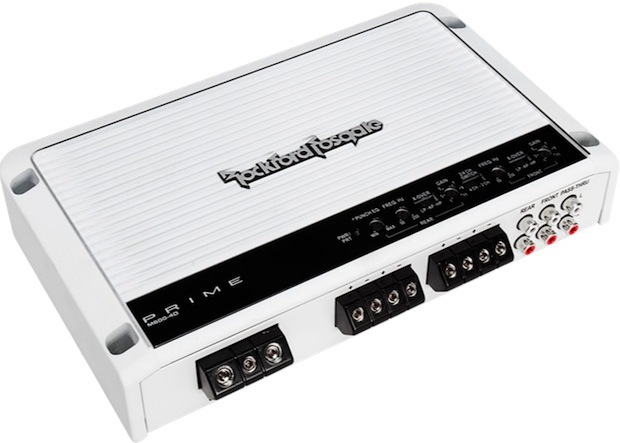 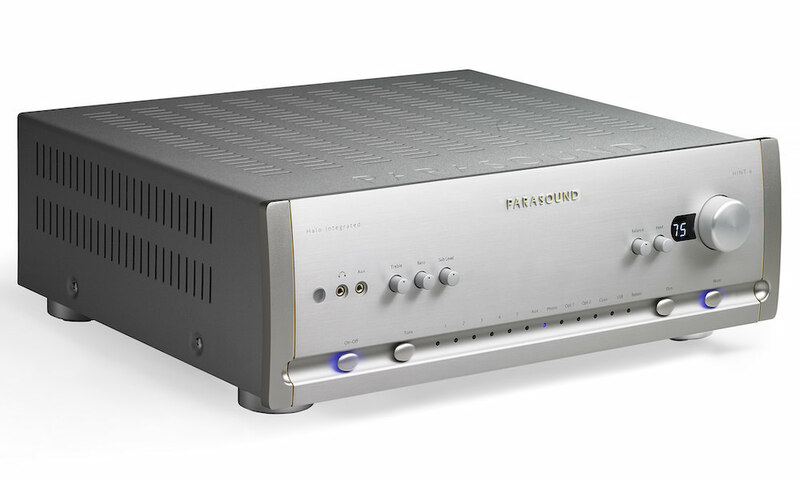 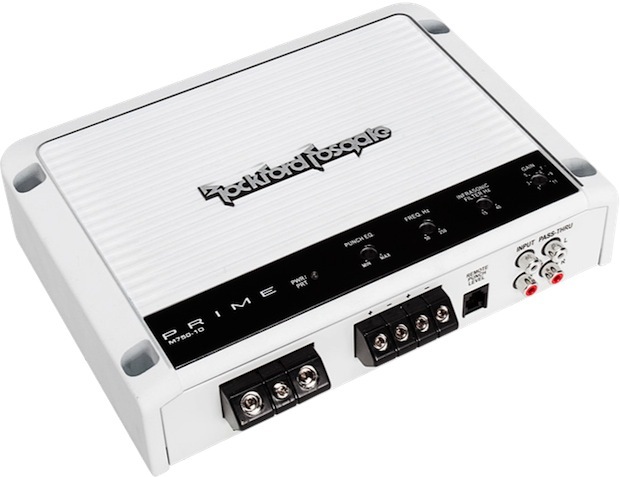 Rockford Fosgate announced four new marine-grade amplifiers. 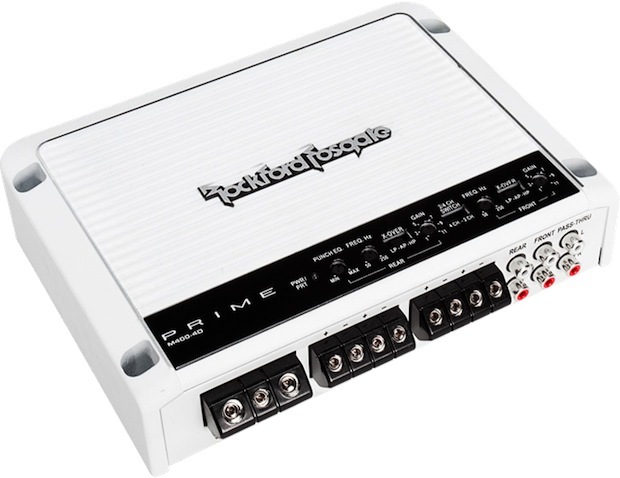 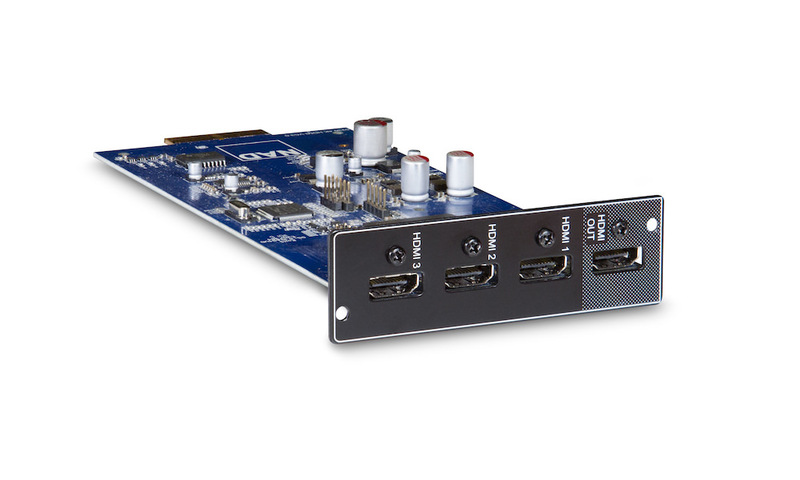 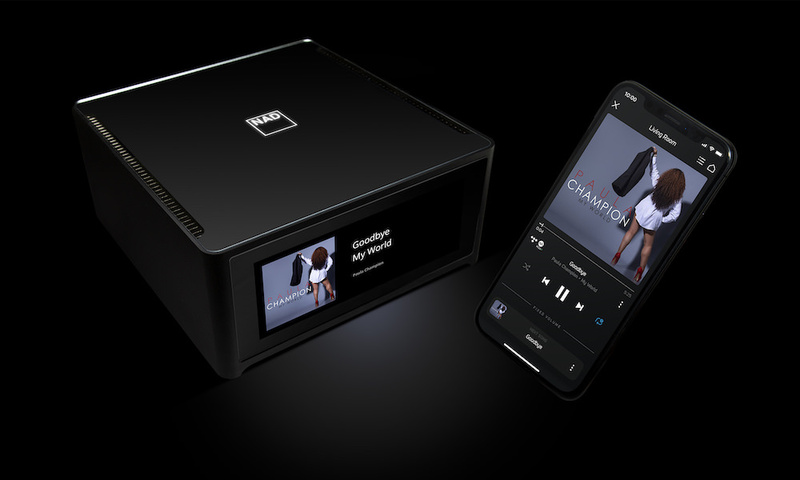 The M400-4D and M600-4D 4-channel amps have been designed to power Rockford Fosgate’s M2 full-range speakers, while the M750-1D and M1200-1D mono-block amps can power either single or multi-subwoofer systems. 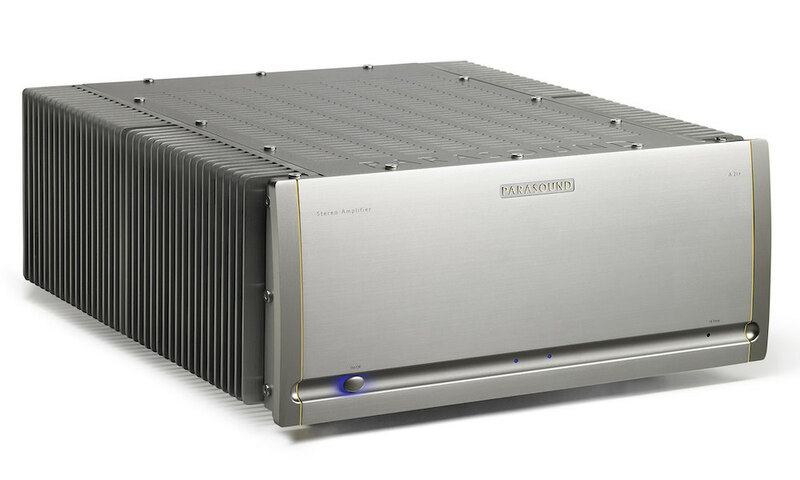 The amplifier printed circuit board is conformal coated with a UV resistant finish that conforms to industry standard UV and Salt-Fog specifications, and the Class-D circuit topology is so efficient, it consumes much less current from your charging system over traditional Class-A/B amplifiers.